Melissa Ventosa Martin joins the team. 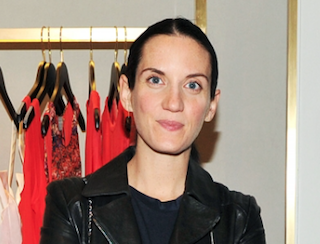 Travel + Leisure has named Melissa Ventosa Martin fashion director. She comes to the magazine from Self, where she served in the same role since 2014. Prior to her time at Self, Ventosa Martin served as Glamour’s style director for four years. She previously worked for T: The New York Times Style Magazine as fashion editor. Nathan Lump, T+L’s editor, told WWD that hiring Ventosa Martin brings “fresh thinking on what fashion means in a travel context” to the magazine.